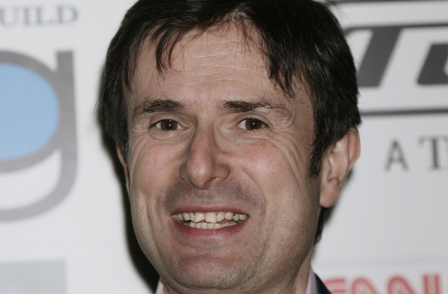 BBC's economics editor Robert Peston has been tipped to be moving over to rival channel ITV. The 55-year-old reporter, who has worked for the corporation for almost a decade, is said to be in the running to be the latest political editor of ITV News, following Tom Bradby's move as the new presenter of News at Ten. According to Radio Times, Peston – who made his name at the BBC reporting on the financial crisis of 2008 – has already been offered the post, and the presenter is expected to make his decision in coming days, after weeks of talks. Radio Times reports that other big names in the running for the job are Channel News presenter Cathy Newman. The reports have not been denied by the BBC or ITV, with a BBC spokeswoman saying: "We do not comment on individual staff matters." An ITV News spokesman said: "We're in the middle of a recruitment process for the ITV News political editor role so we won't be commenting on speculation." Peston, who joined the BBC in 2006 when he succeeded Jeff Randall as BBC business editor, previously told Radio Times he was looking for "another big challenge", but said: "I haven't the faintest idea of what it would be." He continued: "I mean, I love the BBC. I genuinely don't know. 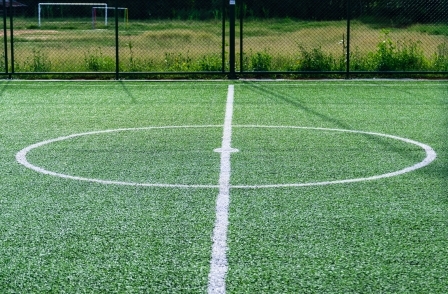 I don't feel under any great pressure, because I do love what I do, and I'm quite lucky that I don't just have the economics ed job, but I have the joy of doing other things."